Motorsparks Ltd is an auto-electrical service provider within the commercial and consumer vehicle markets. We provide Telematics installation services to a number of Fleet Management service providers, as well as Insurance Tracking services to a wide variety of providers. Founded by Denny Roberts, Motorsparks boasts over 20 years experience within the Fleet Telematics and auto-electrical industries, having worked on anything from classics through to high-end luxury vehicles, busses, coaches, motorbikes and plant equipment. Apart from our installation services, we also provide fleet consultancy advice and product solutions to suit your needs. 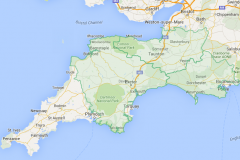 Motorsparks is proudly based in West Dorset and covers the Dorset, Devon, Somerset, Wiltshire and Hampshire areas. 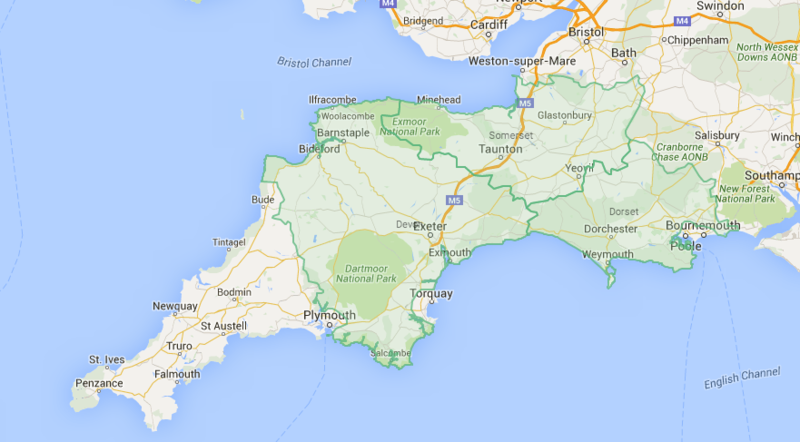 Through our wider network, we are also able to cover most of the South of the UK for project-based work: pretty much anything south of Derbyshire, and have been known to travel further afield for project work too – when our customers needed it! With expertise within the blue-light industry, Motorsparks understands the importance of a protected fleet – and whether you’re looking for an in-vehicle camera solution to protect yourself against insurance fraud, or whether you’re looking at a way to reduce fuel and maintenance bills – Motorsparks is able to help you find the solution you need. We offer a professional service with an acute attention to detail. It is our intention to offer a service that will give you peace of mind. We pride ourselves being able to offer that service with integrity, to ensure consistently good quality and customer satisfaction.